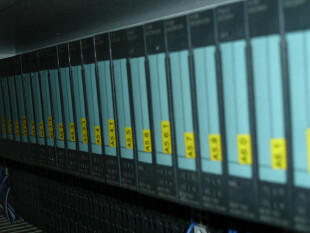 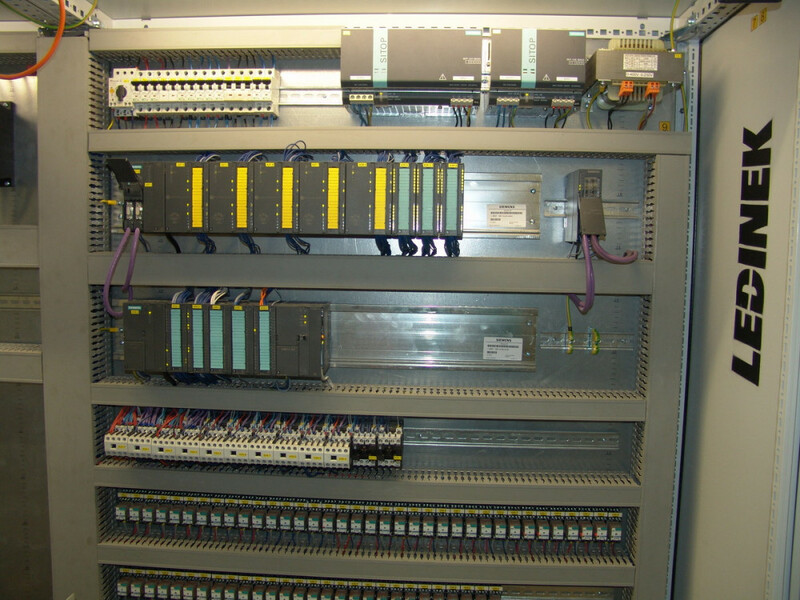 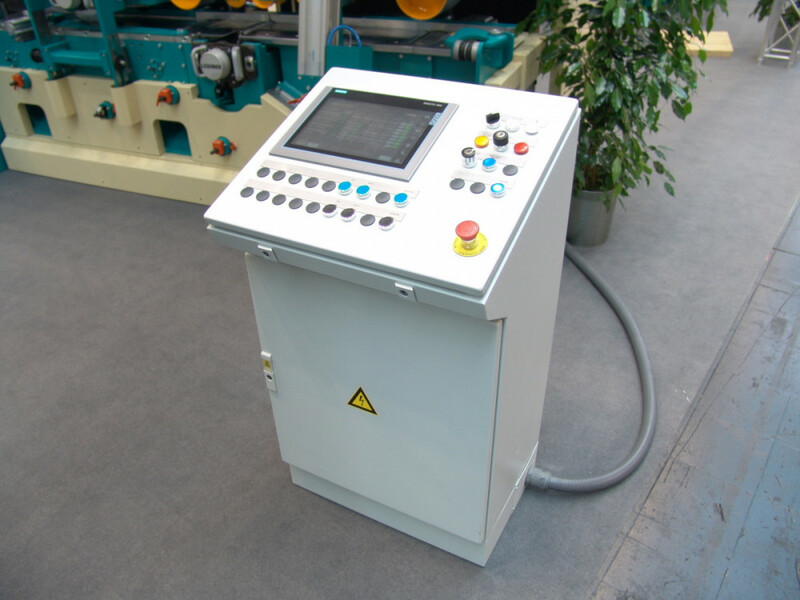 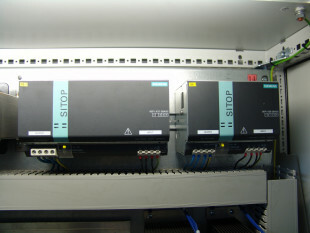 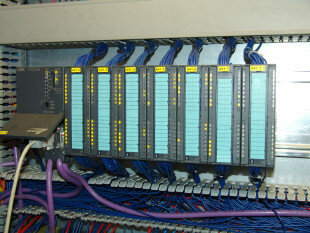 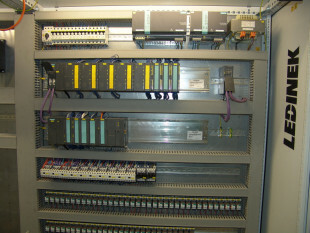 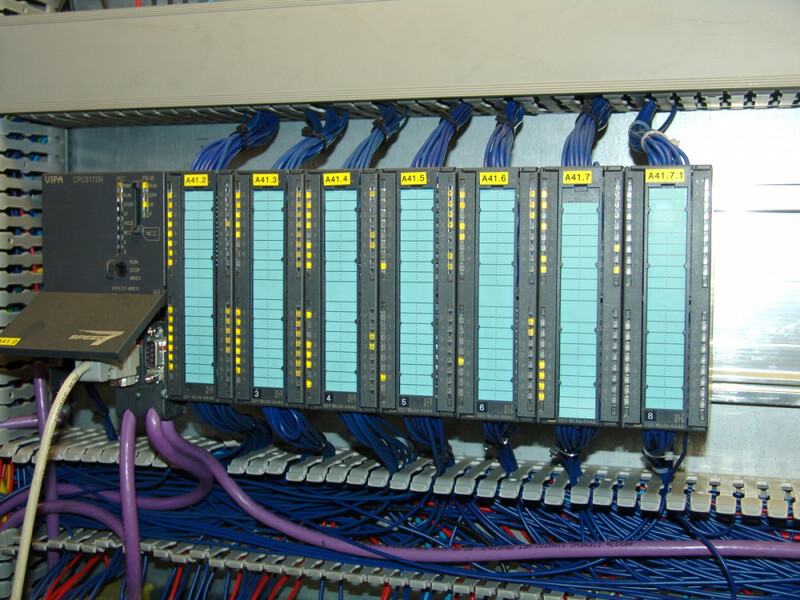 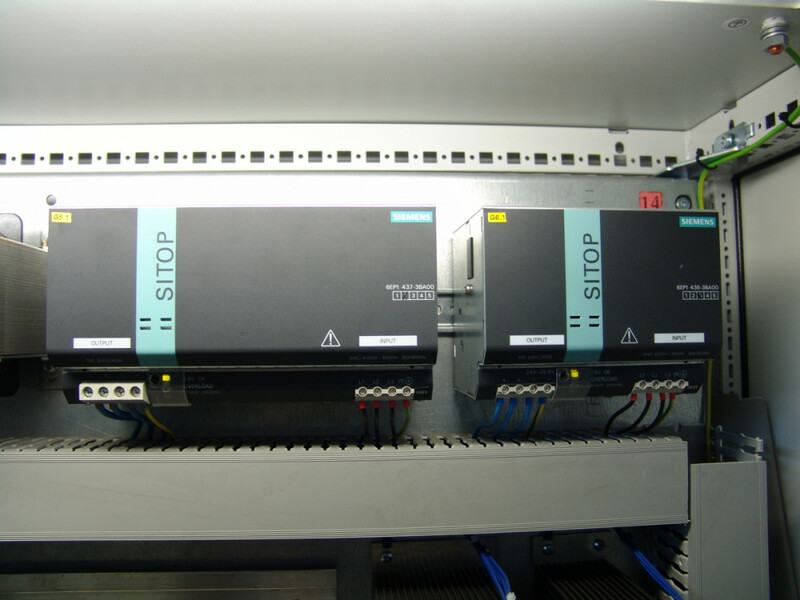 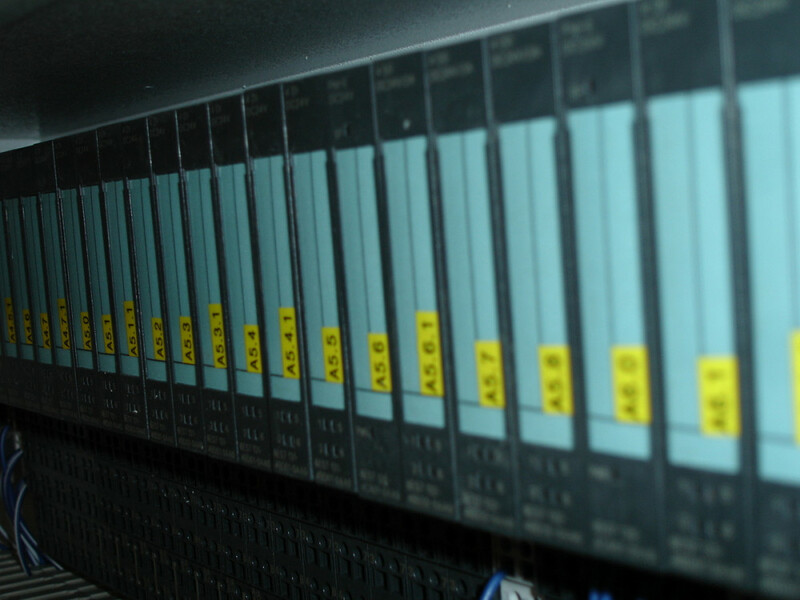 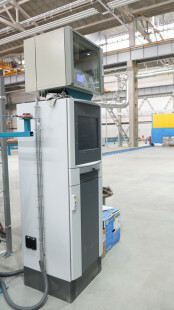 PLC control and MES systems are essential in the development of modern automation concepts. 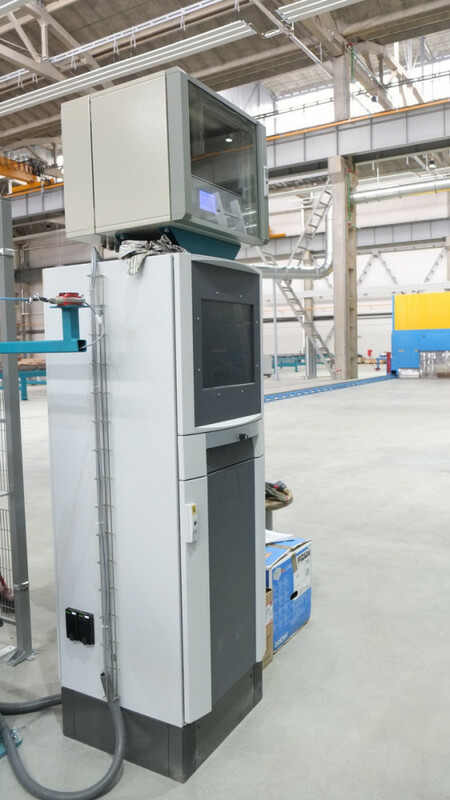 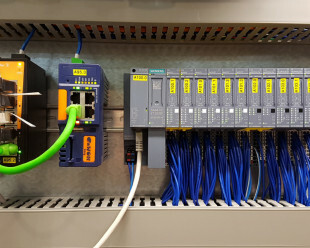 We offer system solutions with Siemens Simatic S7 control systems for individual machines with or without HMI as well as for networked plants with multiple control points. 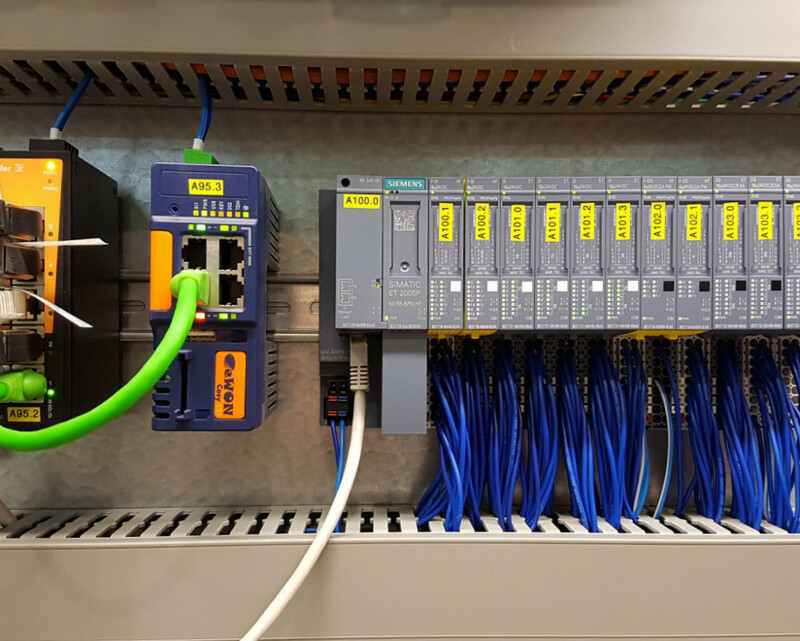 We use Profibus, Profisafe, Profinet, Ethernet, Ethercat and other networks. 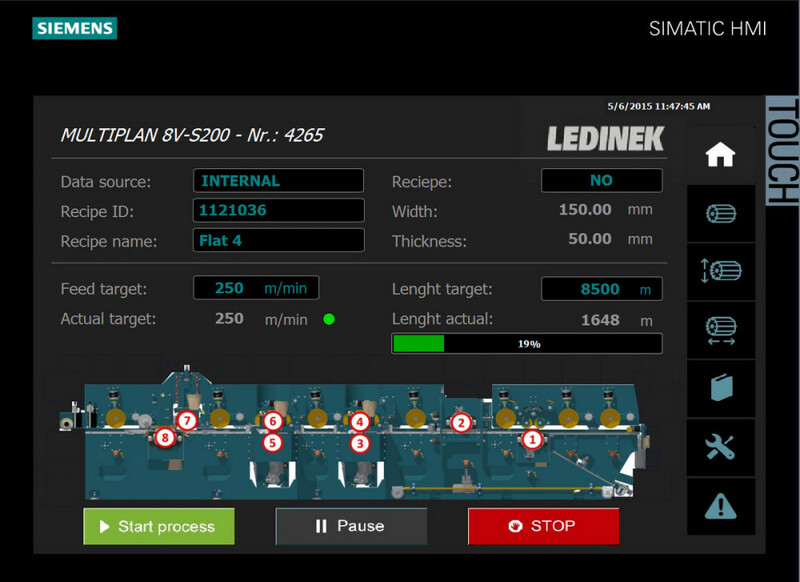 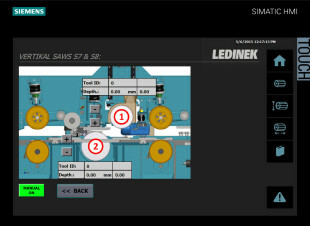 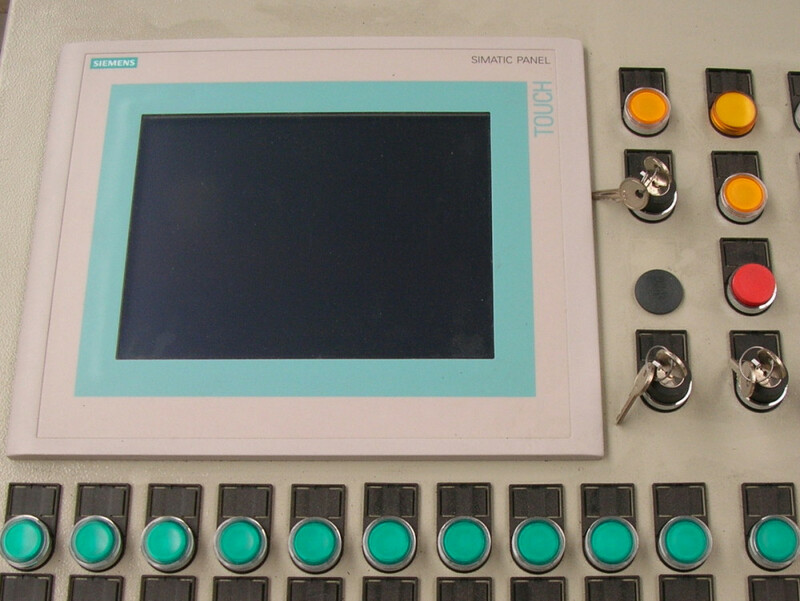 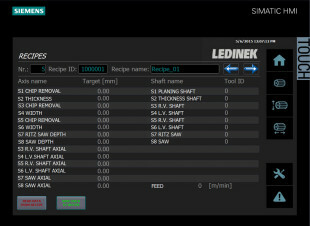 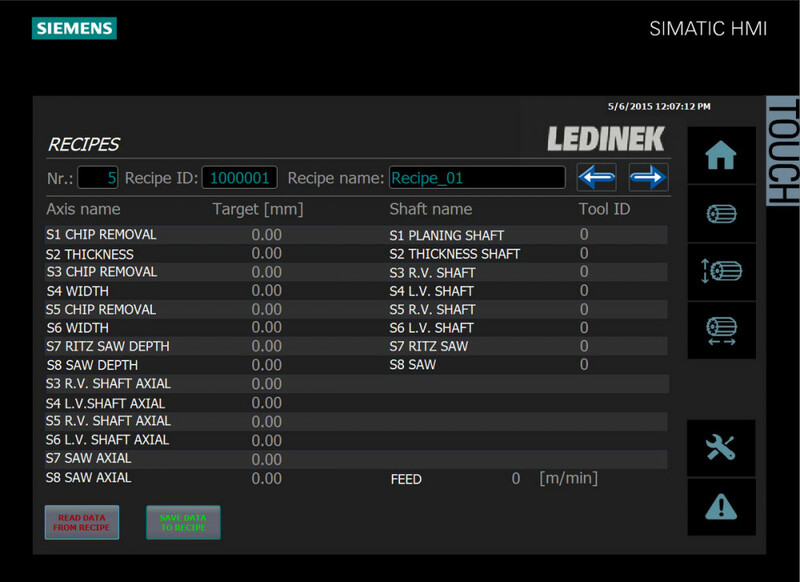 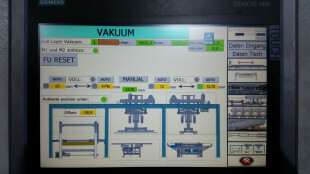 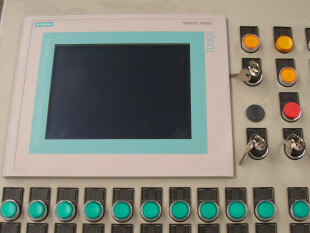 HMI operating systems are all individually programmed and made-to-measure. 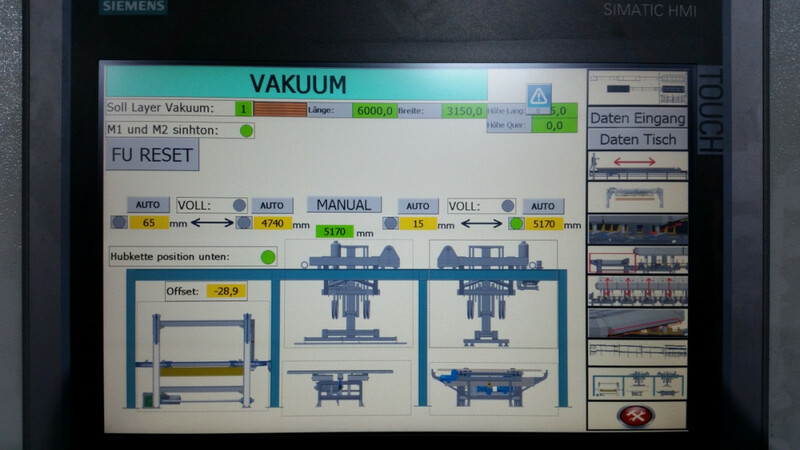 Large size Touchdisplays support the enhanced visualization of process control and make the operation of the most sophisticated processes as easy as possible.